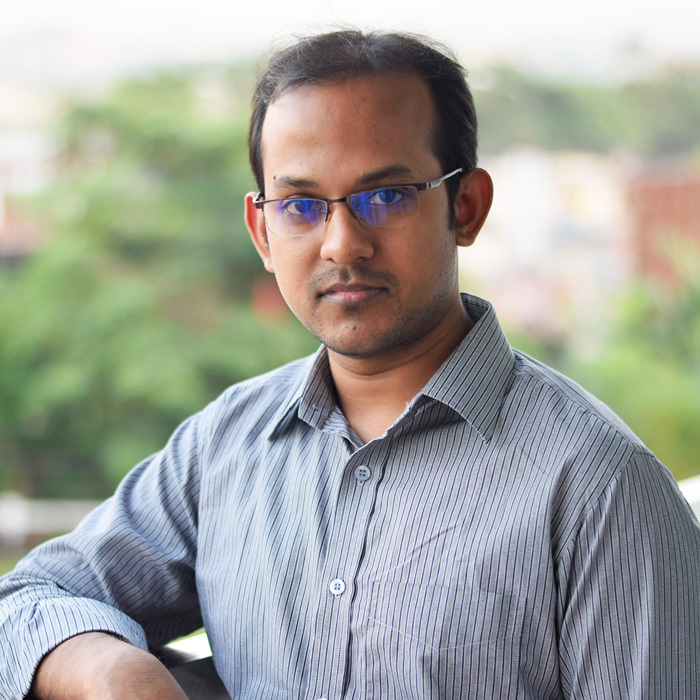 I am Tareq Hasan, an entrepreneur and web application developer from Bangladesh. I build web of things and founded @weDevs – a WordPress product company, where we try to bring WordPress to a new level. Also a few personal ventures from Tareq IT. I am a die hard programmer, PHP lover, Open Source enthusiastic, WordPress core contributor, WordPress Bengali maintainer, movie addict. I am passionate about music and sometime try to sing as well. I share my journey on this blog, mostly technical. I enjoy building new things and may be at this very moment I am building something new. Follow me to stay updated.